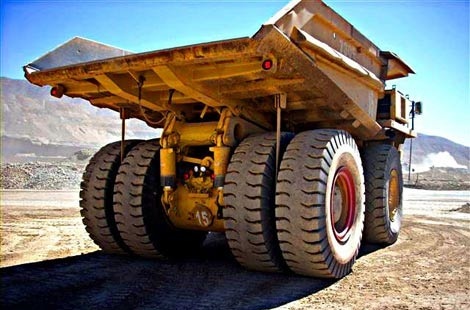 Some of our biggest contracts here at Western Tire Recyclers are from the mining industry. Not only does our state-of-the-art tire recycling equipment appeal to the mines. Our understanding of how the industry functions has been a key factor in our relationship with mining companies from across North America. We’ve been in the OTR tire recycling business for many years now, and our sustainable resources have not only helped mines solve their tire recycling problems but have also helped keep the environment safe from harmful products and chemicals. The new year is approaching, and it’s a great time to start thinking about using the right resources to solve your OTR recycling needs. Give us a call at (435) 730-1872.